Web Hosting News – ALLENTOWN, PA – Leading managed hosting provider INetU, Inc has announced that its exclusive “Gated Community Cloud” global business service has been certified PCI DSS compliant at its US and EU nodes. Payment Card Industry – Data Security Standard (PCI DSS) 2.0 Level 1 compliance assures INetU clients that they are invested in a verified production-ready e-commerce cloud environment. Companies interested in INetU’s exclusive PCI certified Gated Community Cloud service should contact INetU at 610-266-7441 or visit www.inetu.net. 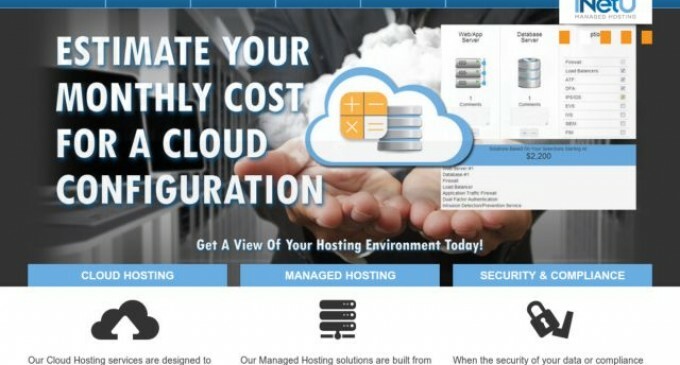 INetU is a leading managed hosting and cloud provider serving businesses worldwide. Dedicated to building long-term relationships with its clients, INetU provides secure, high performance and reliable hosting for enterprise websites and Internet centric applications. INetU is all business, expertly providing compliant solutions for e-Commerce, Healthcare, Financial Services, SaaS, Web Development, Education, Government, Consulting and more. With domestic and international datacenters, INetU has the global reach and the flexible business hosting options needed to empower your success. INetU is PCI, SSAE 16 Type-II (formerly SAS 70), ISAE 3402 and Safe Harbor compliant. To learn more, visit www.inetu.net.